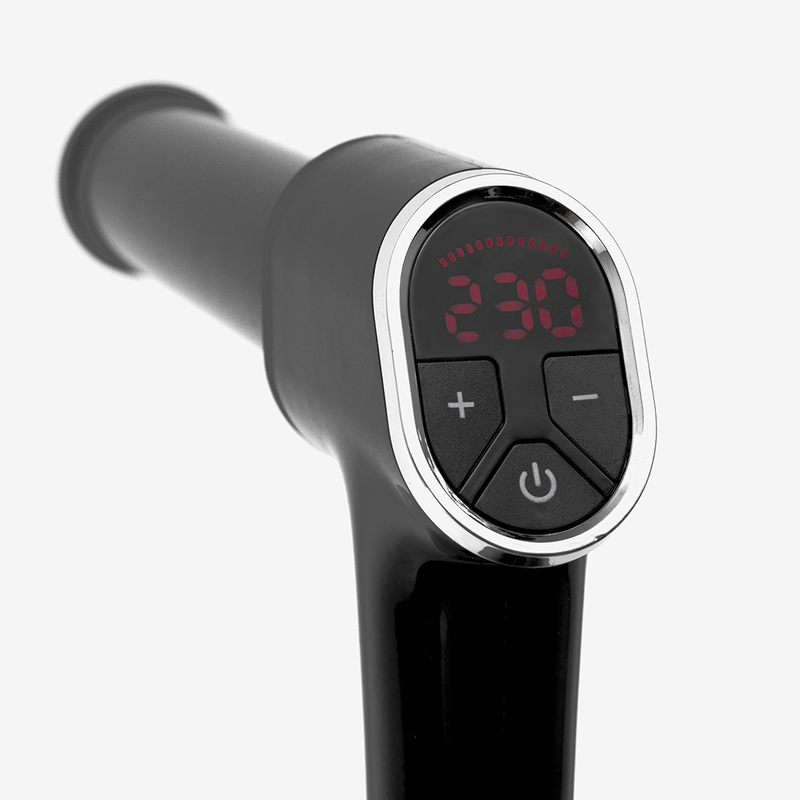 Look at curls in a whole new way! 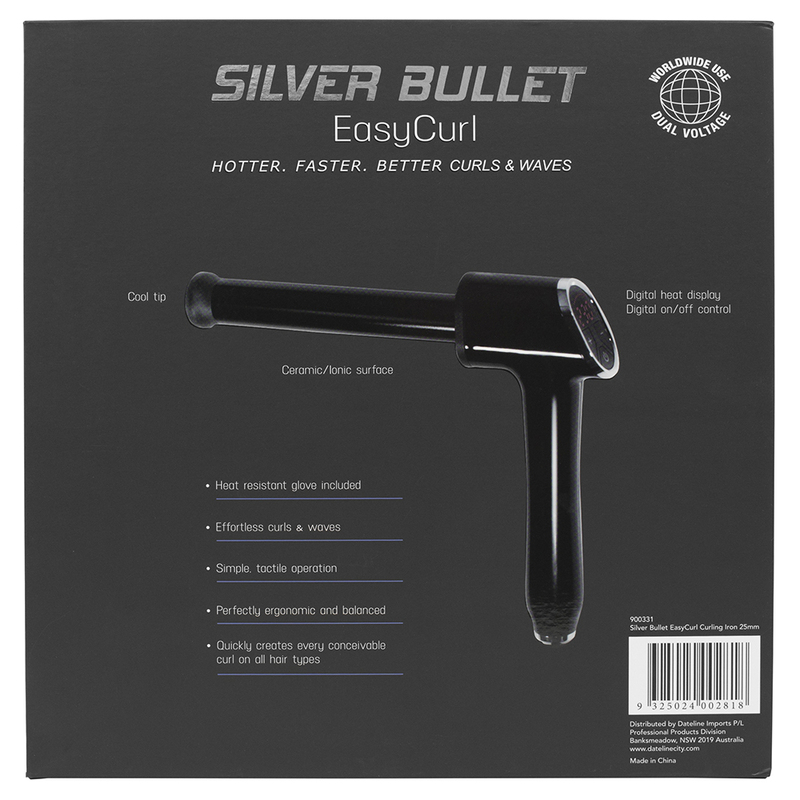 The Silver Bullet EasyCurl Curling Iron is a whole new way of looking at fast, easy curls! 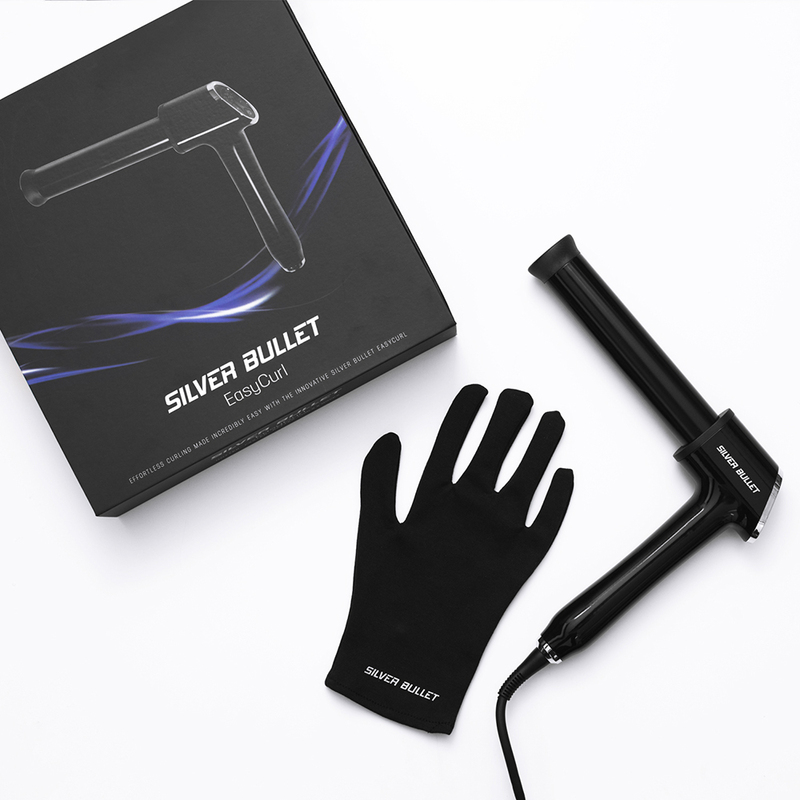 This uniquely designed curling iron is perfectly balanced and ergonomic, allowing for fast creation of every conceivable curl on all hair types. Hotter. Faster. Better curls and waves. Section hair evenly. Comb each section before curling hair around the appliance. Wind hair around the barrel in the direction of the desired curl. Hold in place for 8-12 seconds. For looser, free flowing curls, roll more hair. For tighter, bouncier curls, roll less hair. 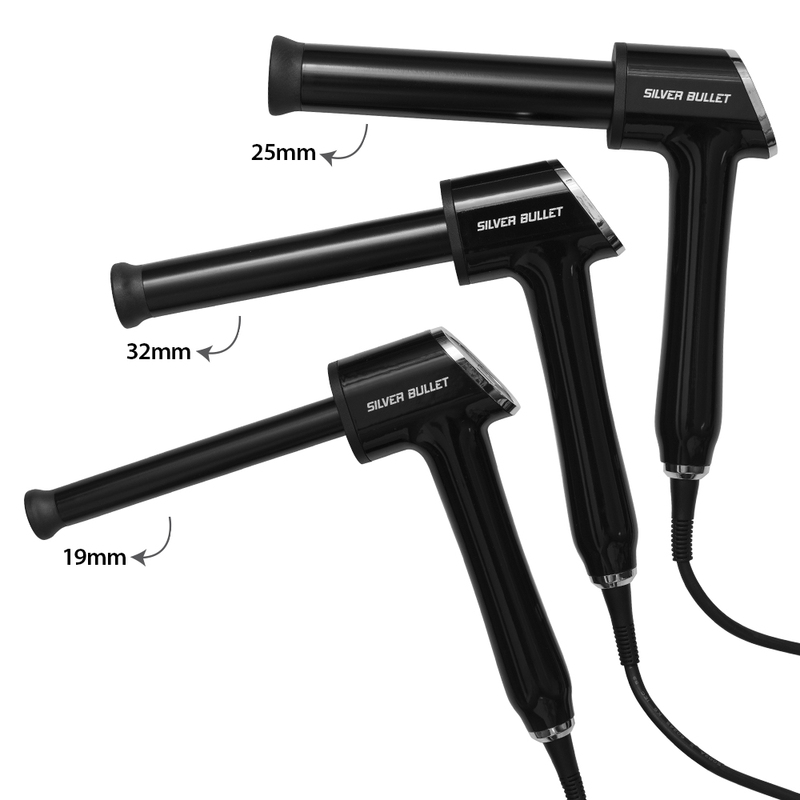 To remove curling iron, unwind hair. To ‘set’ the curl, do not comb or brush hair until hair has cooled down. 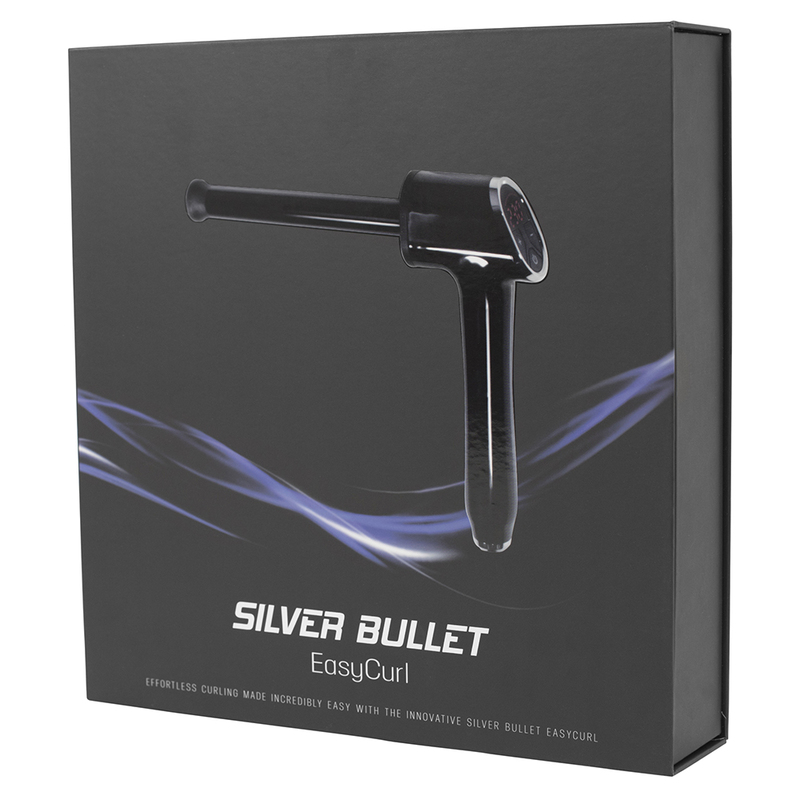 Have a question about the Silver Bullet EasyCurl Curling Iron? Contact us directly via 1800 251 215 or visit our Contact or FAQs pages.